An essential VJ loop, these spheres moving rhythmically. Really captivate your audience with this great geometric VJ visual. 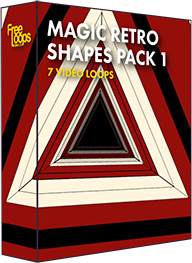 Enhance your video show with this video loop, a great piece for your video moodboards.